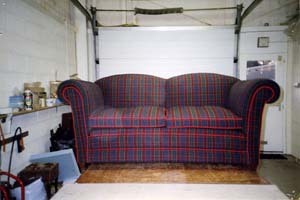 Upholstery and Sewing Repairs. Services undertaken. 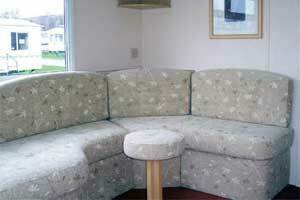 Commercial, Home and Caravan Upholstery and furniture repairs covering Scotland and the UK. 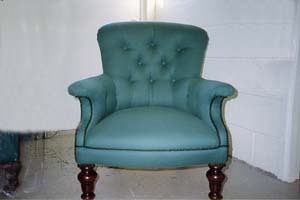 Full upholstery repairs and upholstery services on traditional and modern furniture, including re-upholstery, antique restoration, sofas, chairs, chaises, valances, pouffes, foot stools made to order, soft furnishings, loose covers, head boards, foot boards, re-setting, deep buttoning, horse hair, natural fibres and man made fibre work, frame repairs, pelmets and also contract out curtains, blinds and tie backs.